Vertical World | America's First Climbing Gym! 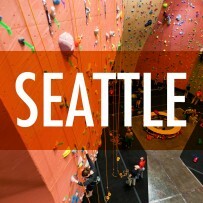 America’s First Climbing Gym Serving the Climbing Community Since 1987. 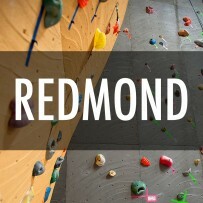 Click on your local gym for info on rock climbing classes, fitness programs, youth programs, and memberships.